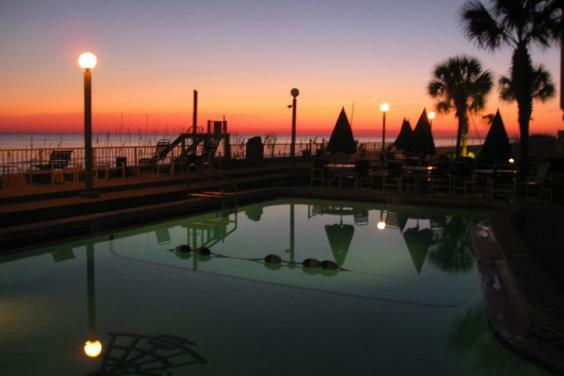 Ready for an intimate vacation experience for your family? 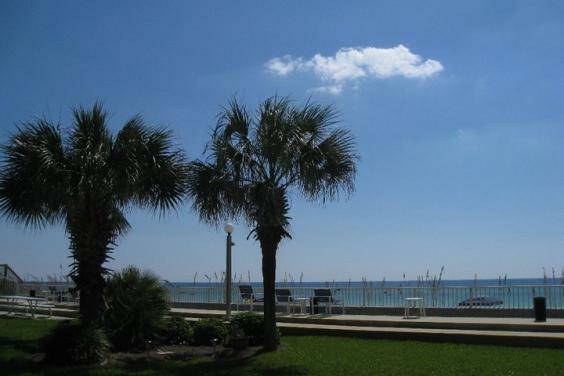 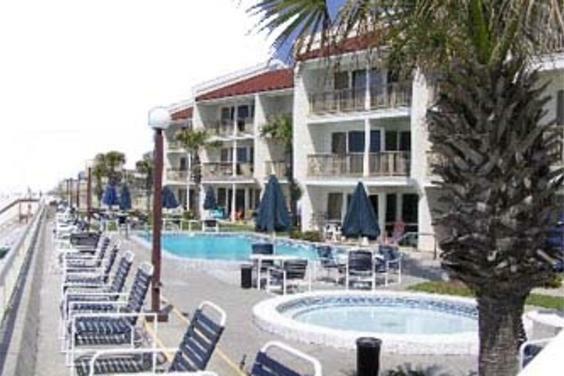 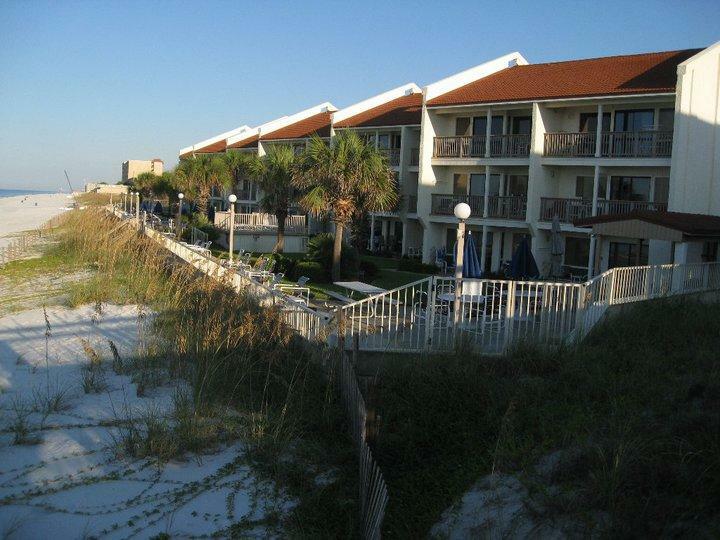 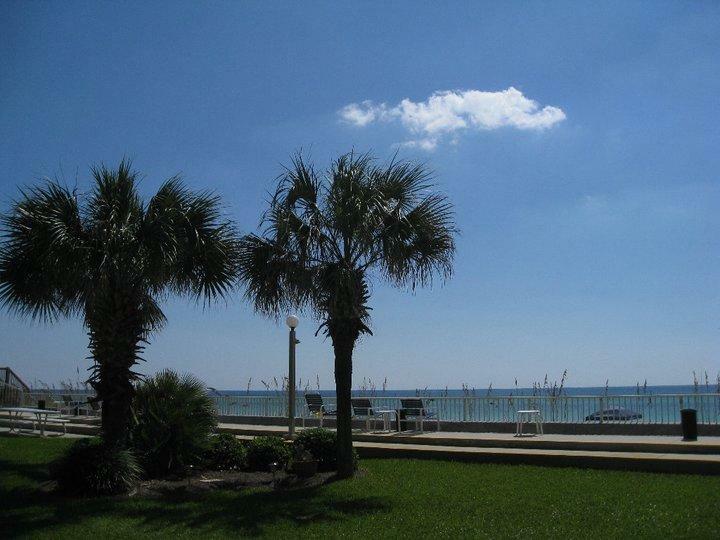 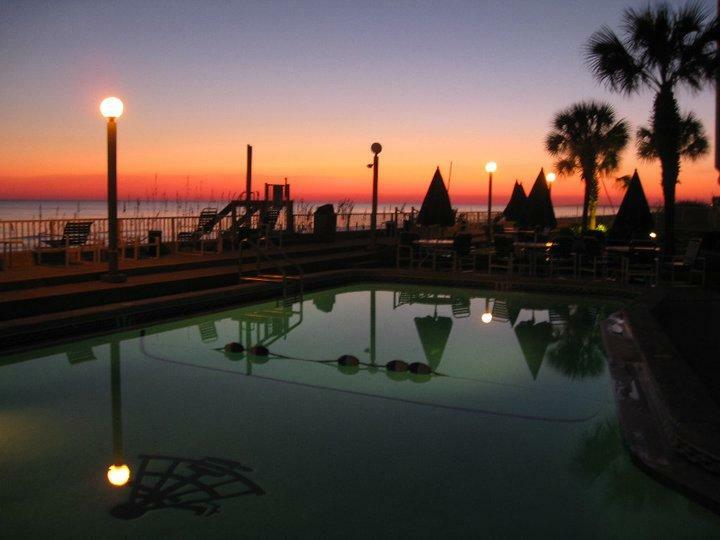 We have the perfect place for you on the fabulous "West End" of Panama City Beach. 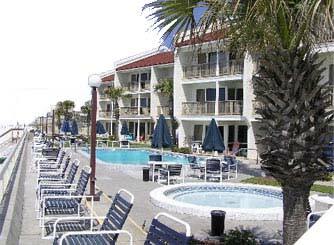 At Latitude 29, you can finally relax and leave the crowds behind in our 3 story, 36 unit complex, the perfect family resort, known for decades as ""THE BEST BACKYARD ON THE BEACH". 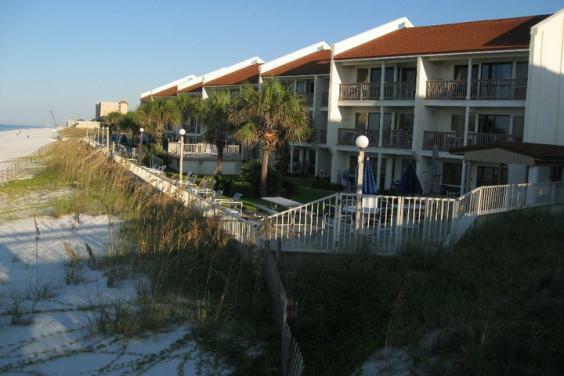 Each 1 bedroom unit sleeps up to 6 people.